At ACS Carpet Cleaning, our Wingham customers can expect high-quality carpet cleaning. With three decades of experience in the business, we’re able to deliver a thorough cleaning service like no other. Our experienced and qualified technicians are equipped with the necessary skills to leave your carpet smelling fresh and looking spotless.  And because client satisfaction is paramount, you can get our service for up to 50% off our usual price for the first clean. Before you sign up with us, we want to help you make an informed decision. We offer a free trial so you can witness firsthand how we work and the results we provide. If you are unhappy with our services and decide not to hire us, the trial cleaning remains free. Our highly advanced cleaning systems remove a wide range of contaminants, such as dirt, oily soils, stale odours, dust mites, and pollutants. Take a look at our services and see for yourself. We provide free quotes for clients residing in Wingham and surrounding areas. The price will be determined when we visit your home, examine your carpets, and establish your specifications. We may also provide a quote via phone or email if you prefer it. Our carpet cleaning services are 100% safe and eco-friendly, so rest assured that we will not harm your pets and plants. We ensure that our highly skilled team delivers the best cleaning possible for our Wingham customers. 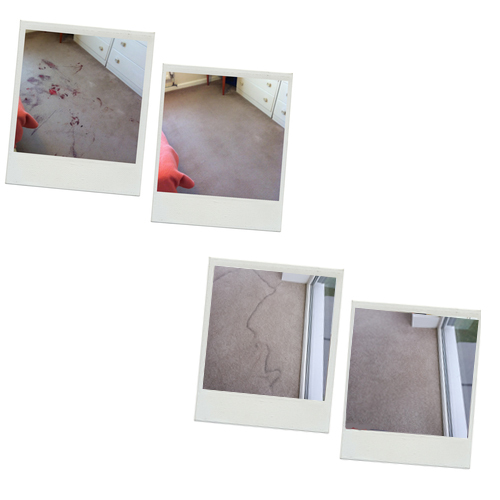 We offer a fast-drying service so you can enjoy your newly cleaned carpets as soon as possible. If carpets take too long to dry out, it presents a good opportunity for mould to accumulate, leaving you with a dirty carpet once more. With our cleaning services, your carpet will dry four or five times faster than the average carpet, regardless of the weather. Contact us today to book a consultation or to request a quote.